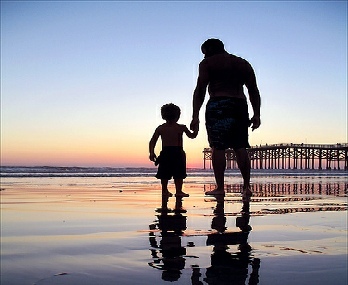 Men carry many responsibilities as husbands, fathers, provider, leader, care giver, role model, and more. At times, these responsibilities can seem overwhelming. The burden is lighter, if we turn it over to God in prayer. Feel free to forward your prayer requests to Proverbs Men. Pastor John Babson is the PM Director of Prayer. You may email your prayer requests to Prayer@ProverbsMen.org All requests are confidential.